The stock market achieved an all-time high in late January, but then saw a subsequent drop of more than 10 percent. Since then, it has vacillated wildly, reacting to strong econom­ic news, yet also showing signs of concern. The Fed has been raising short-term interest rates, and volatility has returned in earnest. This has set up a “Tale of Two Markets” scenario, which is mak­ing investors question if they should get out of stocks altogether. 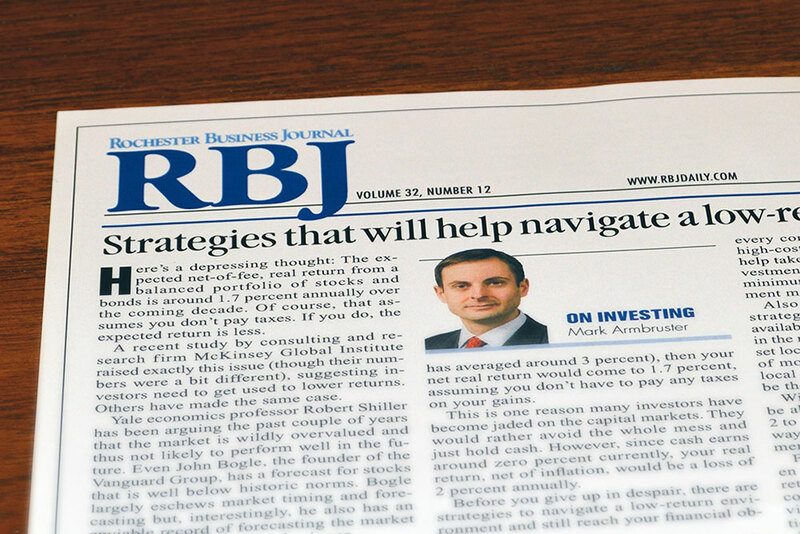 Get a complimentary investment portfolio review and consultation.